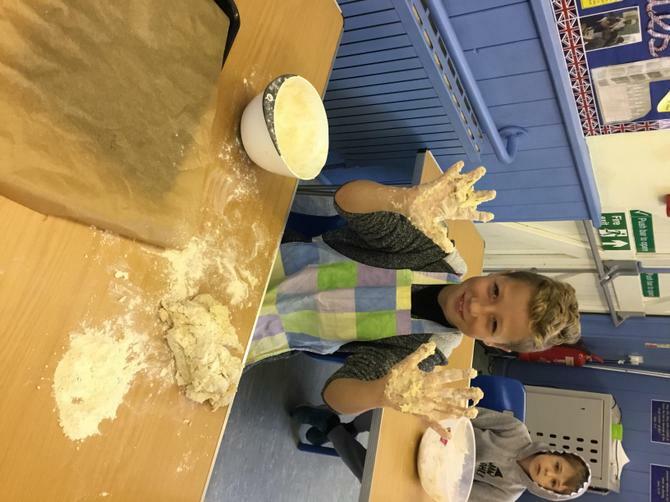 Another busy week at Chudleigh Knighton! 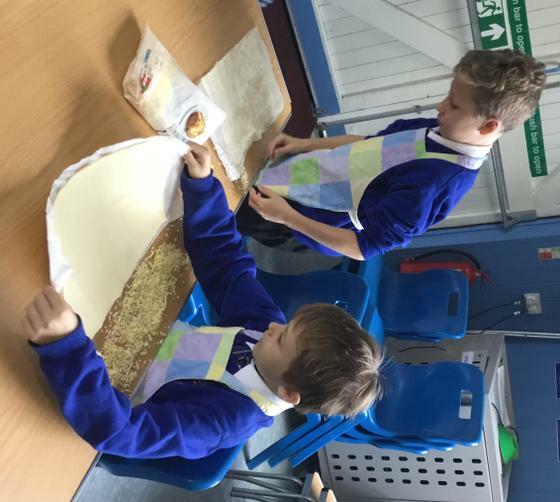 We have been joined by children from across our 'Hub' as well as pupils from Chudleigh Community Primary School. 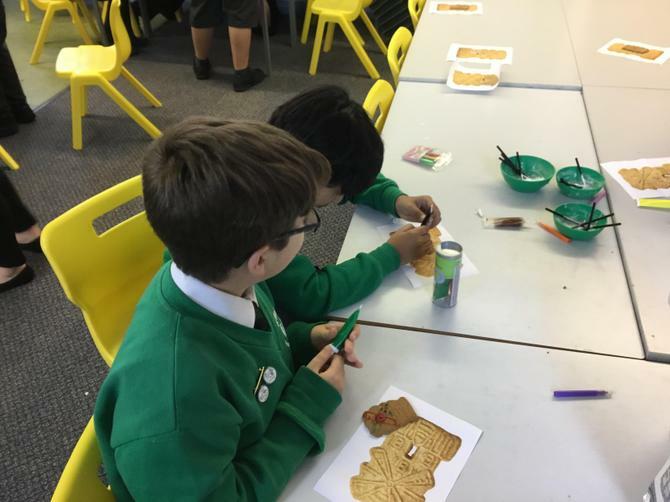 After the success of our 'Hub Reading Day' earlier this year we decided to host another; pupils from Lady Seawards, Rockbeare, Westcliff and Willowbank joined us to continue studying the novel 'Smith' by Leon Garfield. 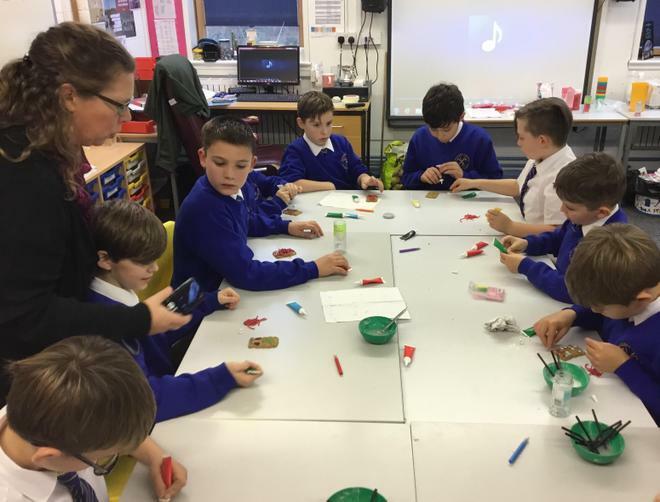 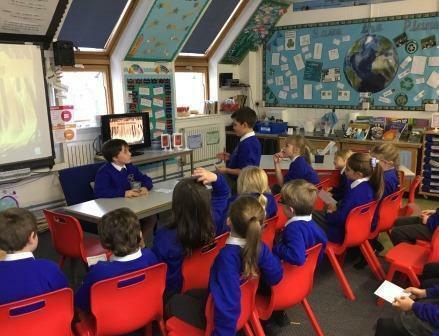 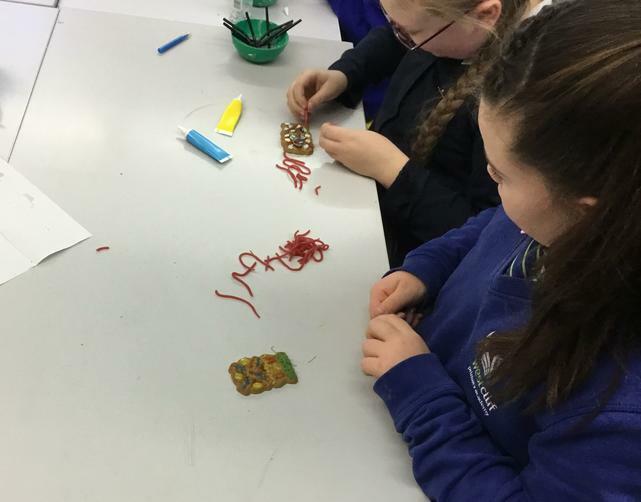 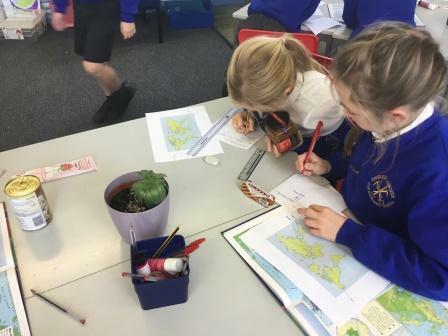 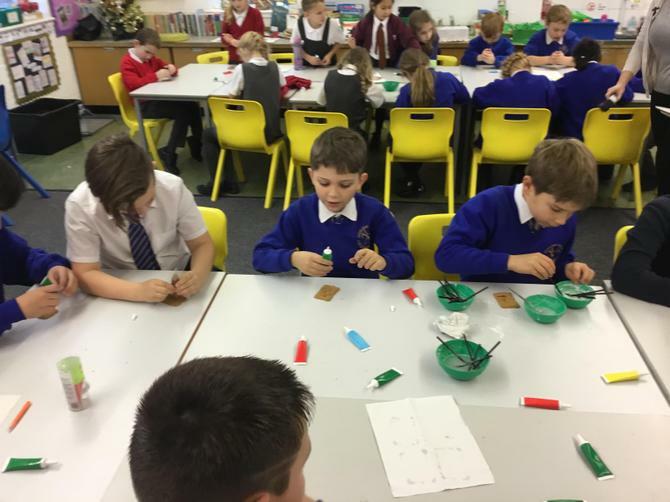 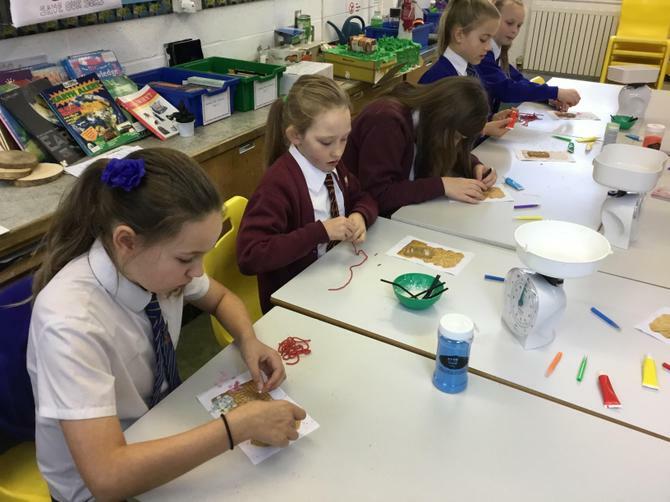 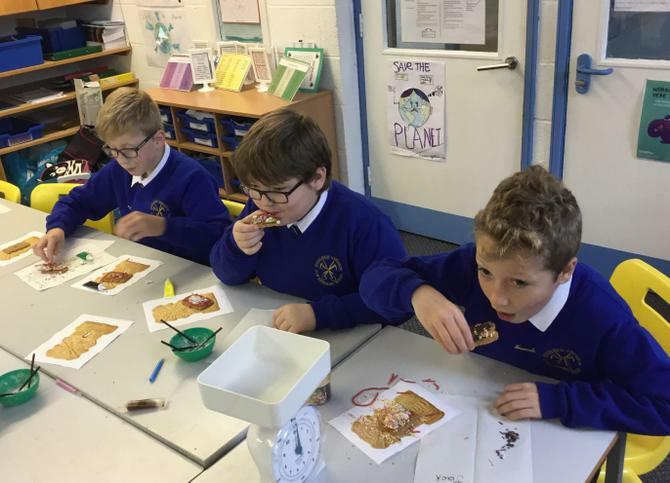 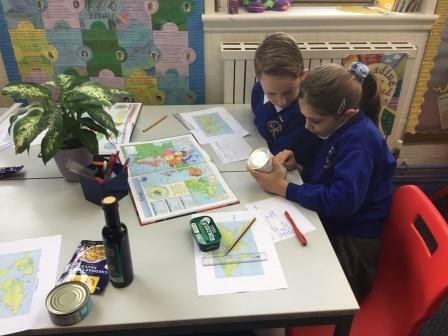 Later in the week we combined a 'Virtual Visit' with an 'Ethos Day', children from the 'Central Hub' (those listed above) and Chudleigh Community Primary explored Christmas traditions and customs of Poland, Holland, Greece, China and Jamaica. 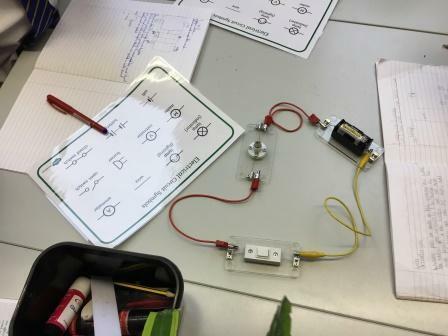 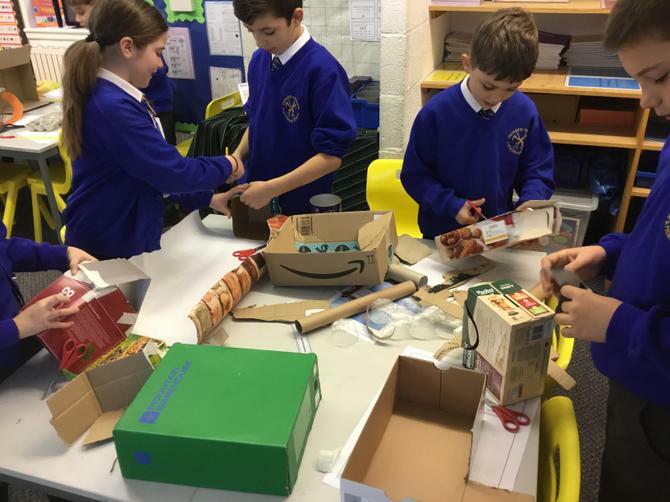 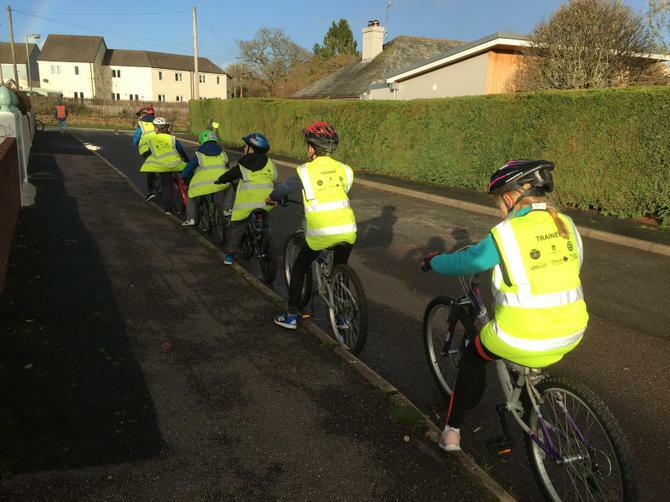 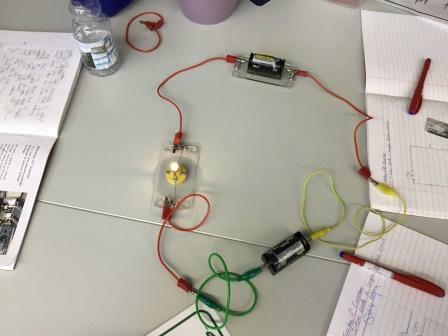 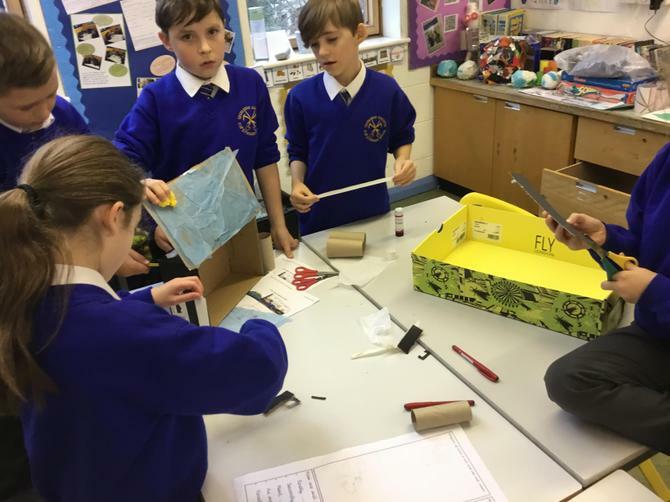 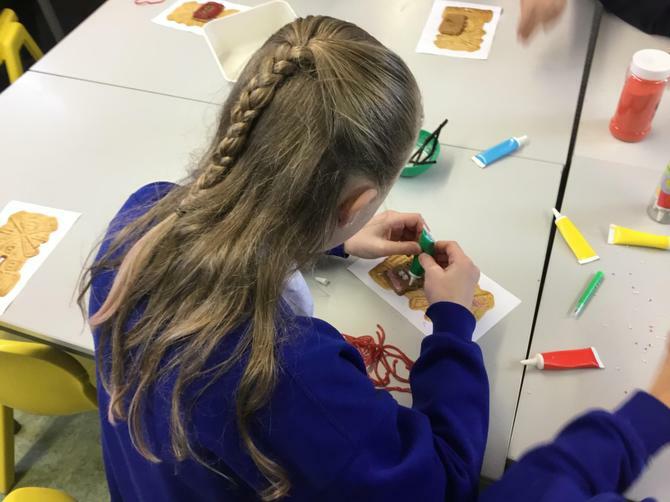 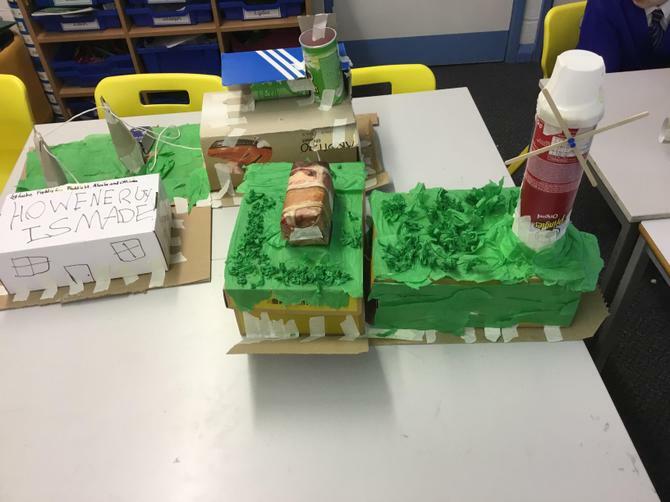 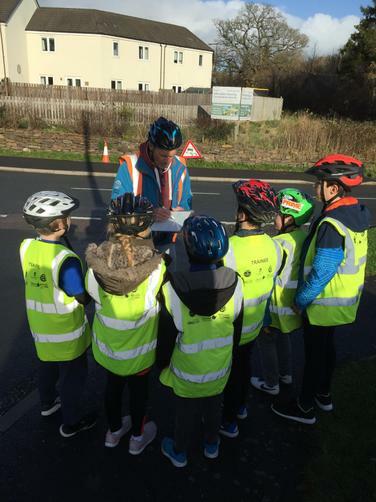 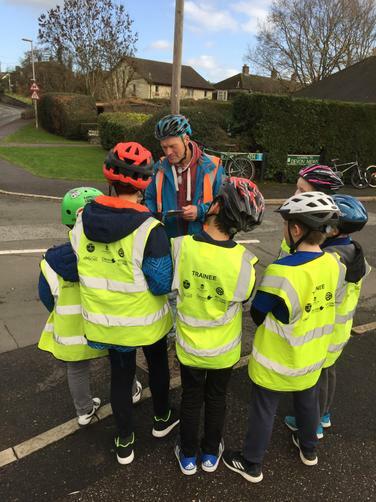 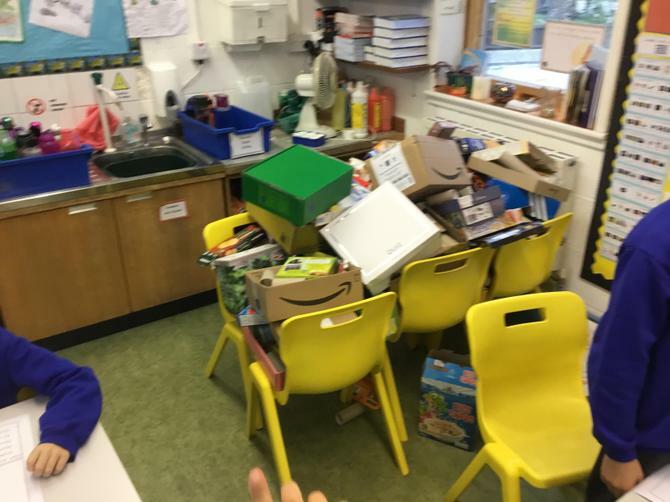 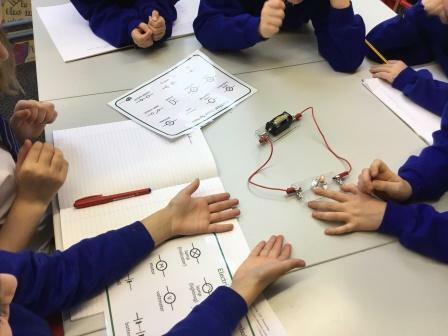 Meanwhile, Saddletor have investigated 'circuits' and held a debate about 'global warming' whilst Burrator built 'energy production models' and Year 5's completed their Bikeability training. 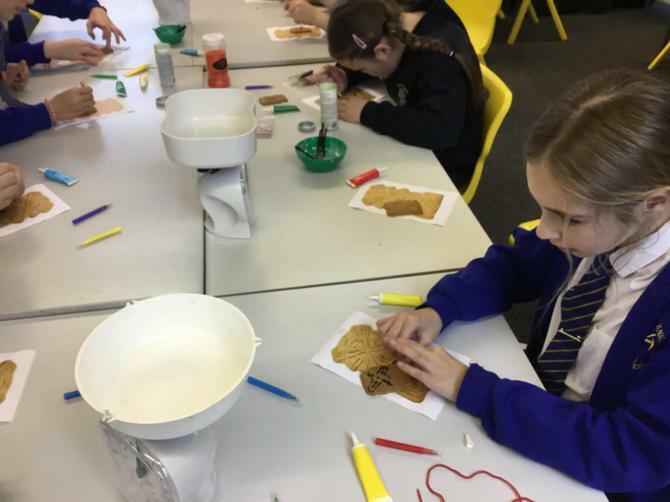 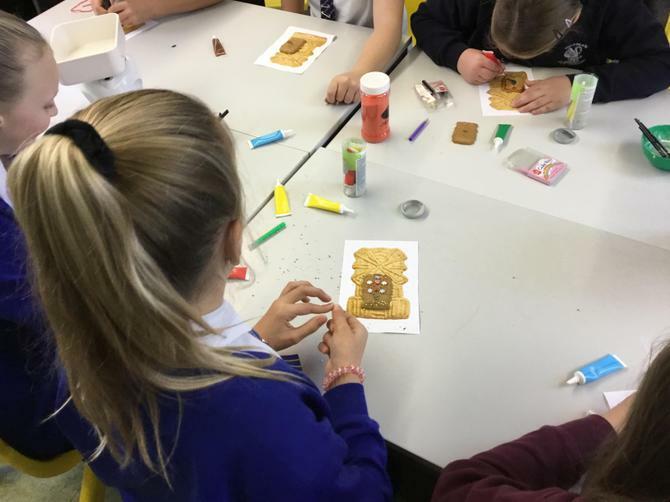 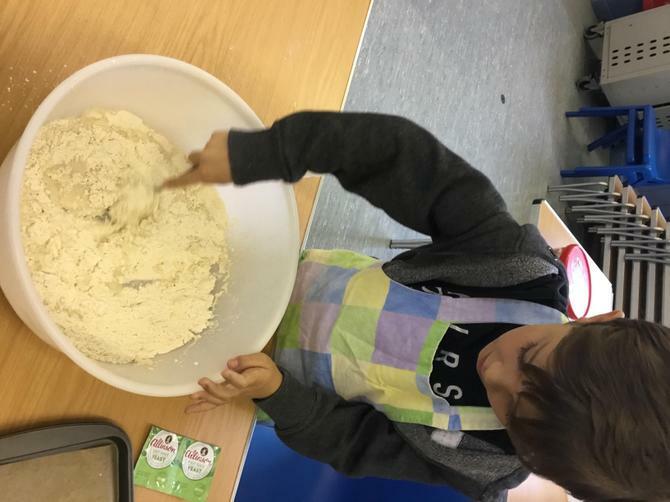 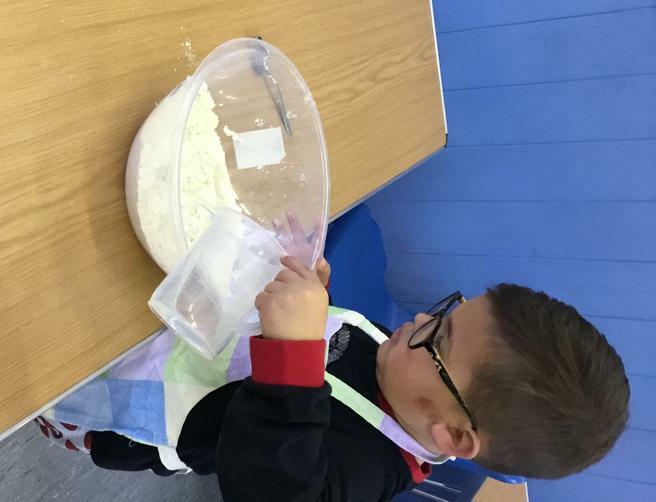 'Bake-Off' continues, this week; with children making chocolate cakes! 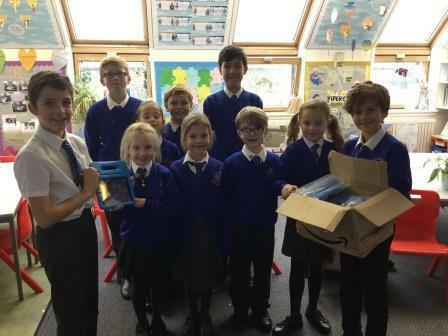 Kestor and Haytor, have been busy rehearsing this year's 'Nativity' ready to perform next week and the School's Council presented our 'Digital Leaders' with new iPad cases which were purchased from funds raised by a cake sale organised by the School Council and 'match funded' by the PTFA.